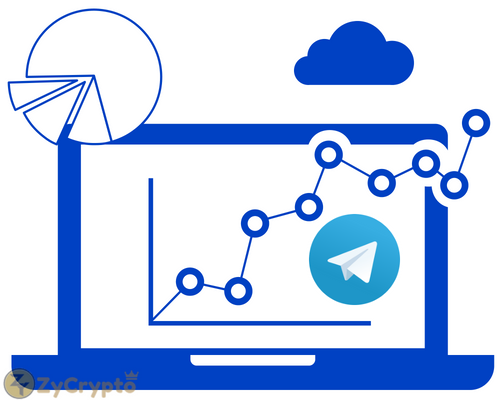 Telegram, the instant messaging platform developed on 2013 by the brothers Nikolai and Pavel Durov, announced in March 2018 the launch of the Telegram Open Network (TON) Platform; a project based on a multi-blockchain Proof-of-Stake system. According to Vedomosti, yesterday the Telegram team published the creation of their first service for personal data storage. By using it, Telegram customers will be able to upload their documents, passport data and other pieces of information to later link them to a payments service within the network. 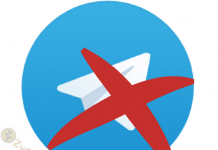 The service known as Telegram Passport is currently being tested worldwide but privately. TON has so far the record of the largest and most ambitious ICO in history, obtaining 1.7 billion dollars for the sale of 44% of its tokens (GRAM). The GRAM tokens will be distributed as follows: 44% to sold investors, 52% will be retained by the TON Reserve and 4% for 4-year vesting by developers. 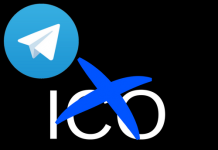 According to information provided by the Wall Street Journal, the money raised by the two private funding rounds is satisfactory enough for the Telegram team to no longer wish to offer an ICO in order to finance the development of their third generation blockchain. The ambitious project announced by the Durov brothers is considered an evolution of Bitcoin and the Ethereum network. The transactions will be created for monetary exchanges via smart contracts, implementing many of the advances that have been made to date in blockchain technology. Telegram Passport will allow TON users to quickly store personal data and documents such as passports, ID documents, driver’s licenses, utility bills, bank account data, among others, through two-factor and encrypted authentication, even for the telegram itself. Similarly, users will be asked to provide a photograph of themselves to make use of the cryptocurrency (GRAM). Once they complete such security steps, they will be able to pay for public goods and services through affiliated companies that offer online payment methods. 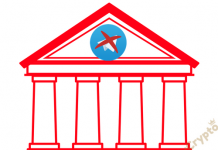 The transactions will not be anonymous in order to protect the system against the severe regulatory measures and state bans around the world, as Alexander Filatov, partner of SP Capital, and massive TON investor says; however, such security measures will make easier an association with significant services and companies such as Qiwi whose co-founder Sergey Solonin, has invested around 17 million in the pre-sale of this ICO; and being ready to be used when TON becomes publicly available.